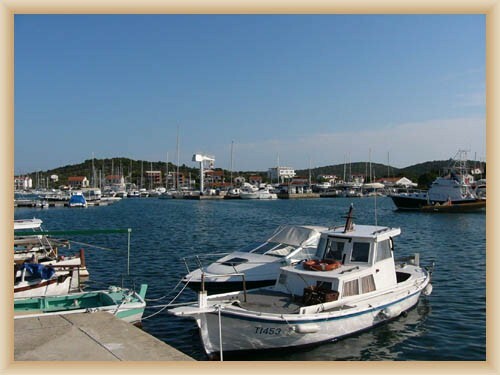 Jezera is a village with the harbor by the coast of Jezera bay in the southeast part of island. The name Jezera (Lake) get because there is a lot of small lakes, which came up from karts sink hole after strong rains. The village is protecting with port embankment, which protect all harbor. Behind harbor embankment is harbor.